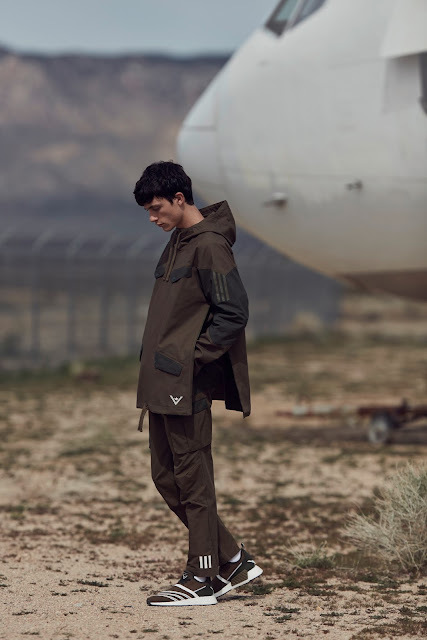 adidas Originals and Japanese menswear label White Mountaineering reconvene for FW17, bringing Yosuke Aizawa’s inimitable aesthetic to a comprehensive range of adidas Originals footwear and apparel. 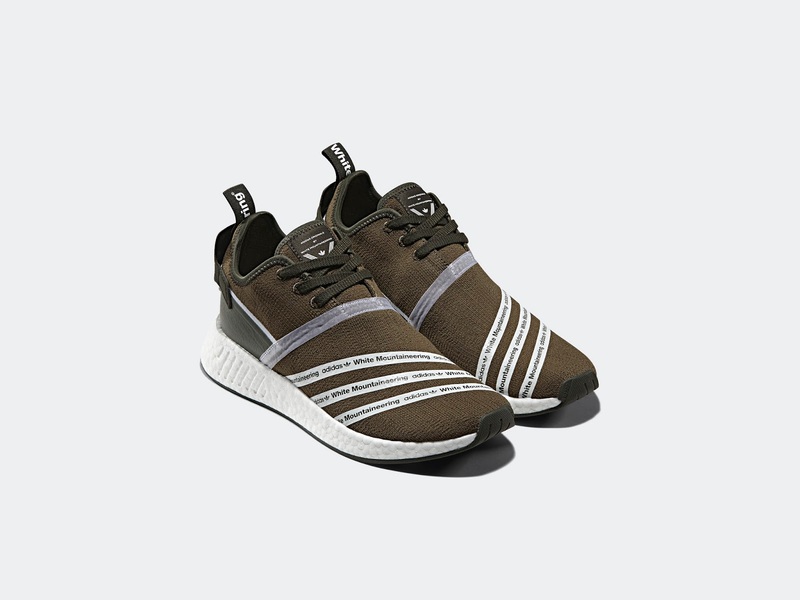 True to White Mountaineering’s philosophy of creating an elevated technical product with an unparalleled sartorial touch, the latest collection presents a range of cold weather designs in a stripped-back seasonal colour palette, complemented by footwear of different silhouettes, including the NMD_R2 and NMD Trail. For the latest collection, Yosuke Aizawa’s signature aesthetic returns across a number of silhouettes including cargo pants and jersey pieces. Premium outerwear offerings include a Hooded Windbreaker reinterpreted with a technical design language. Each design is distinguished by signature paneled constructions and atypical 3-stripes placements in black, white and olive. 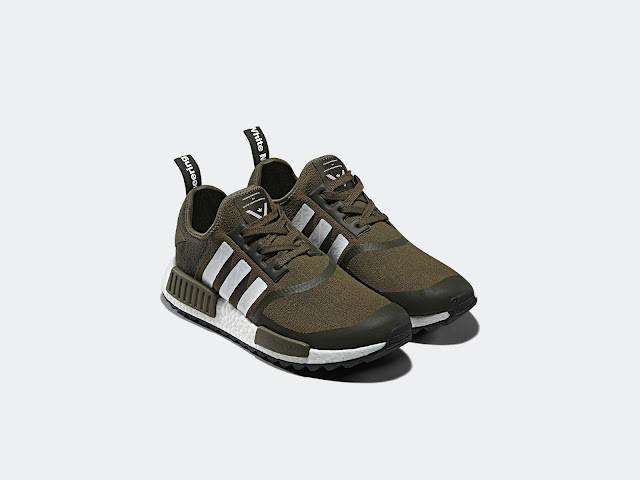 Accompanying footwear to the collection continues the military theme with both classic and contemporary 3-stripes silhouettes. 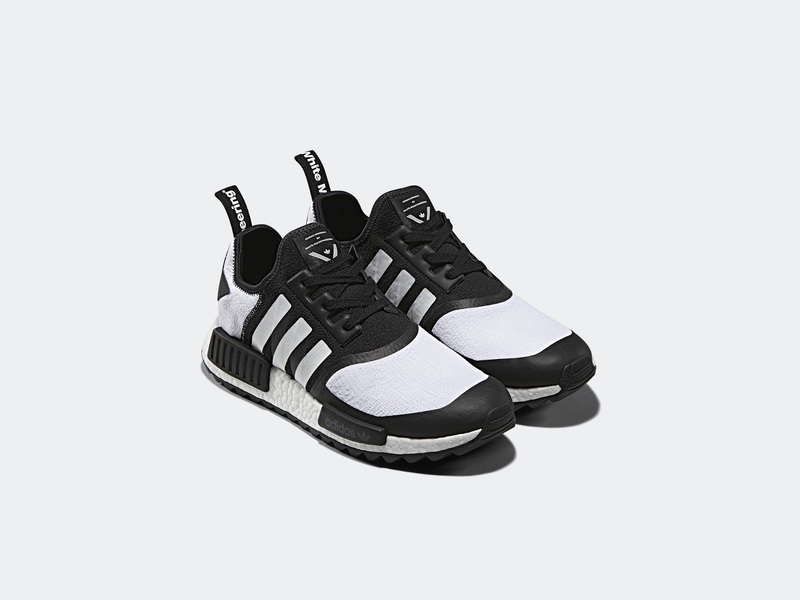 Returning, the NMD Trail steps out in a duo of colouways with reflective print details and a saw-tooth outsole for a better grip. 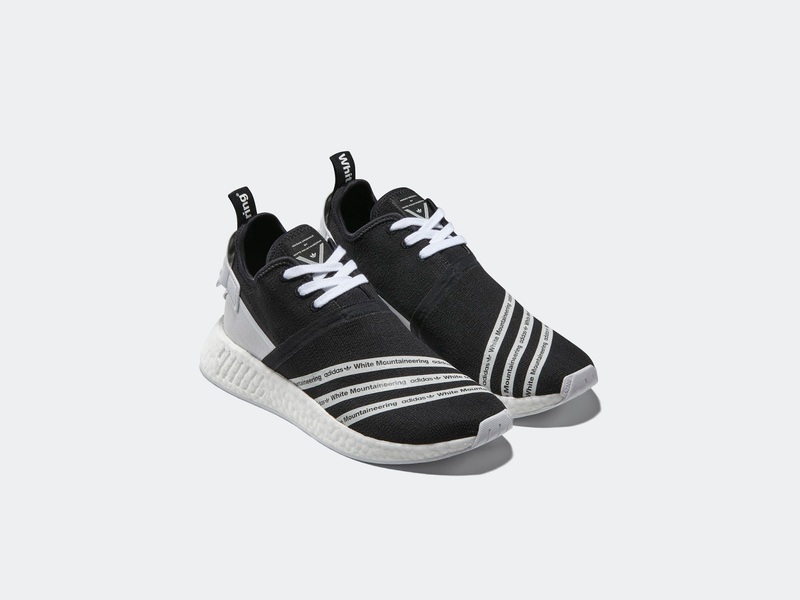 Likewise, the NMD_R2 returns with essential paneled construction and signature 3-stripes details. The collaboration encapsulates the commitment of both labels to creating striking street-ready designs with an uncompromised performance edge. The collection is available from AREA3 in Braamfontein and astore in Cape Town.